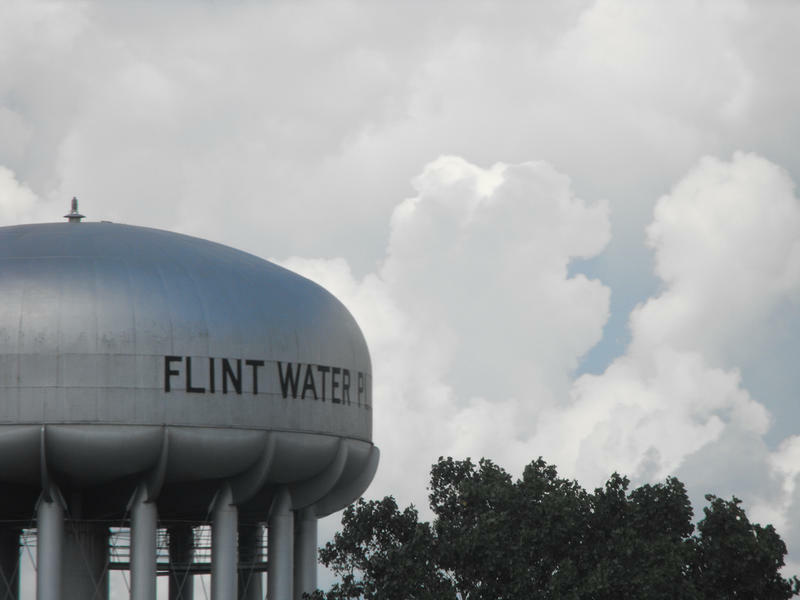 Since the Flint Water Crisis we have all, at some point, questioned the safety of our water. That crisis is still being addressed and serves as a cautionary tale for what can happen around the rest of the state. In this week’s "Issues of the Environment," WEMU’s David Fair talks with 55th District State Representative Adam Zemke about the health of our water and what needs to be done. * Many public schools are housed in older buildings with lead piping in the system, and currently there is no state or federal legal requirement for testing in Michigan. * Public health officials agree that no amount of lead exposure is safe. Even at low levels, lead can cause serious and irreversible damage to the developing brains and nervous systems of young children. The result can be lasting behavioral, cognitive, and physical problems. In short, it can alter the trajectory of a child’s life. 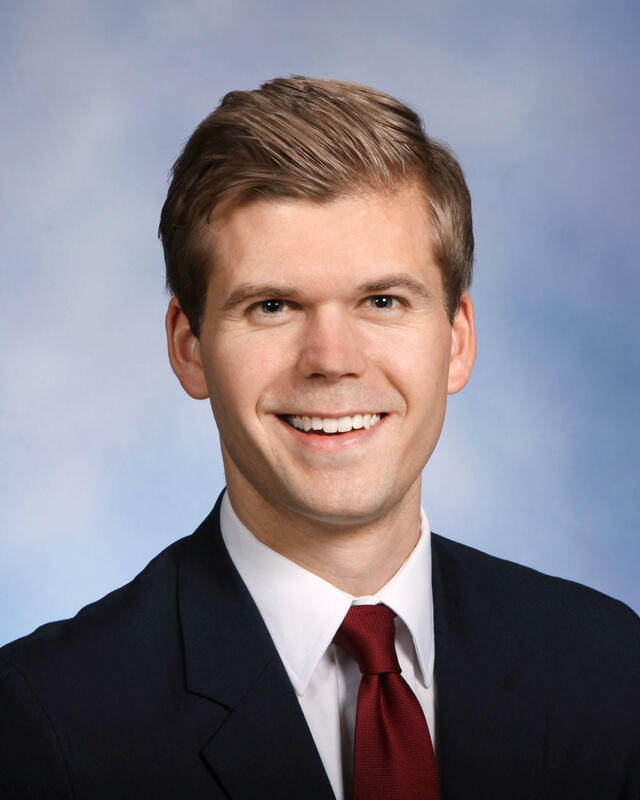 * As one of a number of bills to address water safety in Michigan, Adam Zemke has introduced House Bill 4120, which requires local water providers to conduct tests for lead and other contaminants in public schools’ drinking water at least once every three years. Here are the results of various candidate races in Washtenaw County. A survey of local officials across the state finds wide interest in overhauling Michigan’s emergency manager law. The Michigan Public Radio Network's Rick Pluta reports on a survey that determines the need to overhaul Michigan's emergency manager law. A federal judge has rejected Michigan Attorney General Bill Schuette’s request to weigh in on a lawsuit related to the Flint water crisis and said “superficial posturing” might be delaying a resolution. The Michigan Public Radio Network's Rick Pluta reports on a ruling that Michigan Attorney General Bill Schuette can't file a brief regarding the Flint water crisis.